It’s no secret that our court system is filled to capacity and beyond, and that’s one of the reasons the rules governing offers of settlement have been written as they are. In an effort to see that more cases are handled in a reasonable manner without further clogging their calendar, the courts have chosen to penalize those who require them to become involved unnecessarily. Imagine you’ve been in a motorcycle accident and suffered an injury. You and your personal injury attorney decide that in the interest of expedience, you’ll accept $100,000 in compensation for your injuries and send an offer of settlement to the defendant’s lawyer. They decline the offer, and you go to court. In the court proceedings, the jury awards you $125,000, which is 25 percent more than you asked for. You get to keep the entire awarded amount, and the defendant has to pay your attorney’s fees retroactive to the time you sent the letter. Take the same case as above, except now they offer to settle with you for the $100,00. You refuse, thinking you’re better off to take your chances in court. When the case is over, you’re awarded $75,000. Now you must pay the defendant’s legal fees from your settlement before you or your attorney see a penny. Under Florida law, both the driver of a vehicle and its owner can be held liable if the vehicle is involved in an accident. If you want to settle your case quickly, you can make an offer to one defendant and include a clause stating you’ll waive the suit filed against the other. This gives the added benefit to the insurance company because they settle both cases without having to defend either. Another possible tactic is to make an offer of settlement for a minor amount so your attorney’s fees will be covered from the time the offer was made. 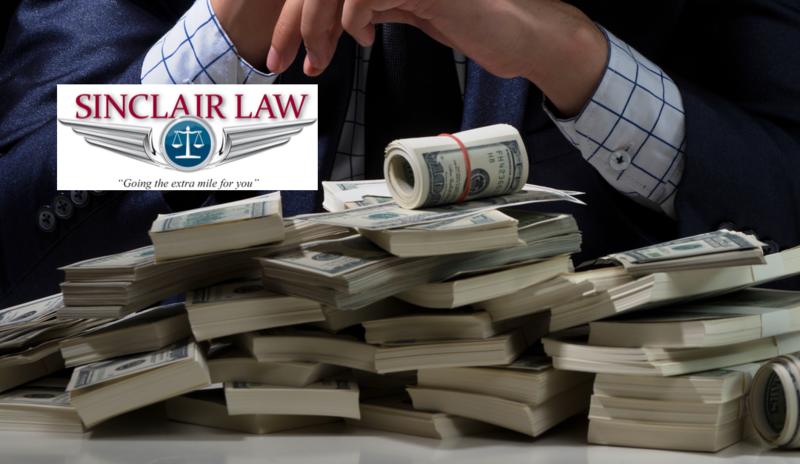 If you feel your case is worth the $100,000 mentioned above, you can also choose to offer to settle one case for $50,000, a number the insurance company would enjoy, and then continue to prosecute the other case for the full amount with $50,000 in your pocket. These examples are just to give you some idea of the thought process that must be considered when thinking of making an offer of settlement in a personal injury case. If you live in the Melbourne, FL area and have been injured through the negligent of others, we would love to offer you our services. Contact Sinclair Law today, for a free consultation. Sinclair Law, going the extra mile for you.